Get all the digital and downloadable resources for your new Leveled Bookroom right here! Title lists, bag labels, user guide and much more are also available on the Accelerator. 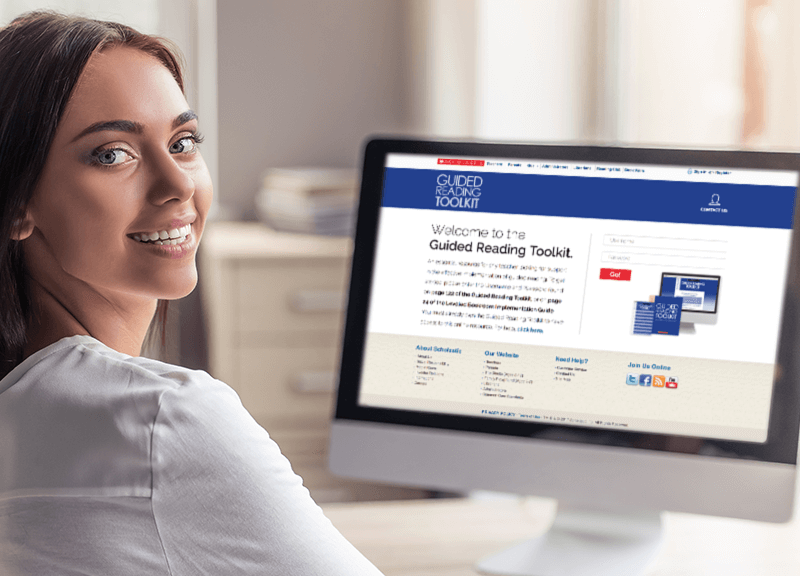 Get access to legacy resources such as the Text Set Finder and Guided Reading Toolkit websites. Get downloadable bin labels, and identification stickers that include each book’s title, author, genre, Guided Reading, DRA, and Lexile Level. 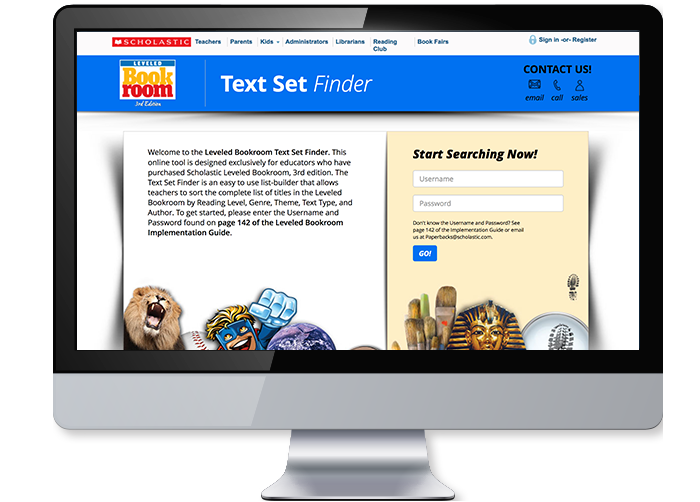 Create your own text sets by searching and sorting the complete title list by Guided Reading level, genre, theme, and text type. An essential tool providing critical strategies and learning analytics for teaching Guided Reading in ELA classrooms. Organize your bookroom from A-Z with downloadable bin labels. 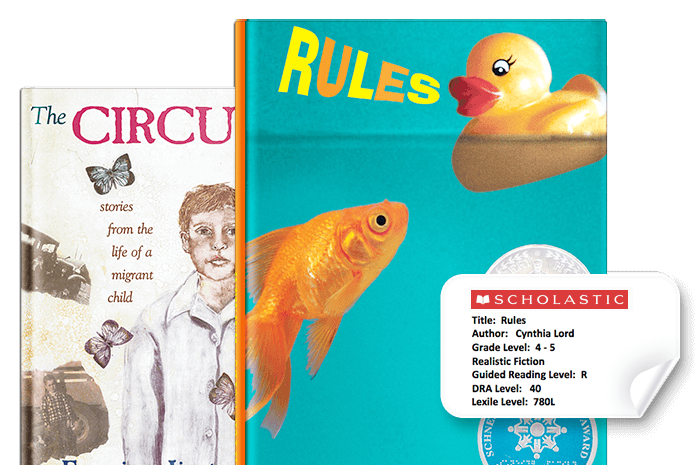 Label books with downloadable stickers detailing genre, lexile, DRA, and Guided Reading level. 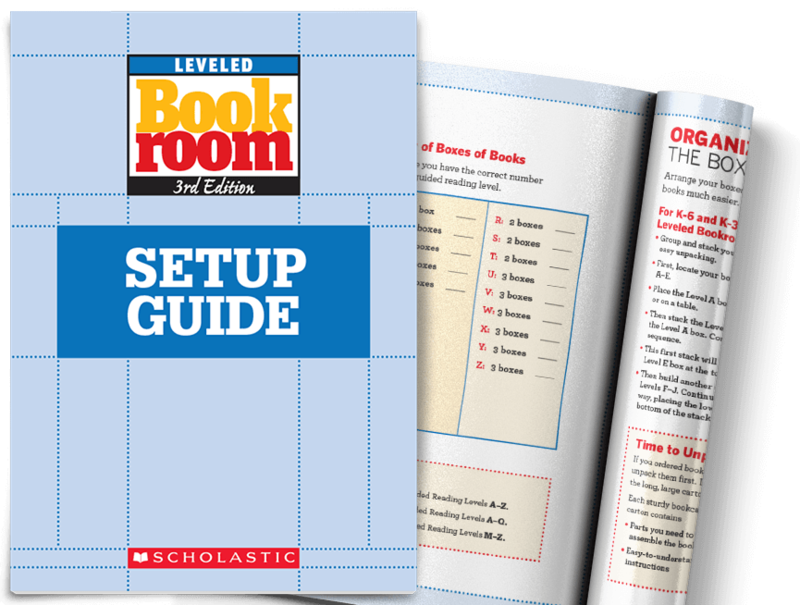 Leveled Bookroom 3rd Edition Set-Up Guide. 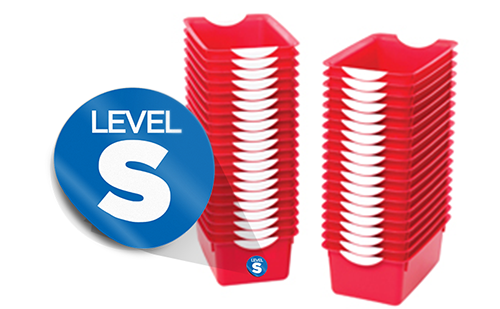 Leveling Stickers for the Scholastic Leveled Bookroom are formatted for Avery™ Labels #5163 or equivalent.